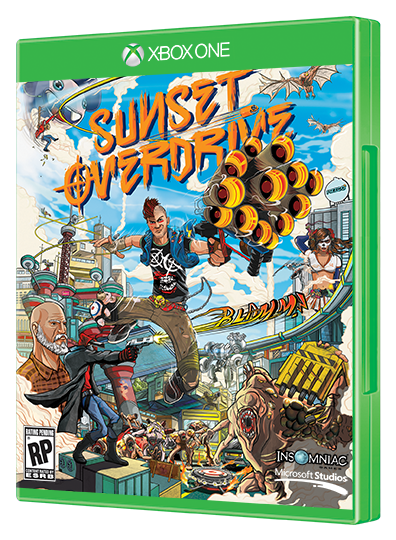 Looking forward to Sunset Overdrive?, because once you pre-order the game digitally for Xbox One you can pre-download the title. There are two versions of Sunset Overdrive available for pre-order: the aptly named Pre-order Edition and the Day One Deluxe Edition. Through the links, you can read up on the differences and check availability and price for your region as well. Sunset Overdrive is out on October 28 exclusively for Xbox One.